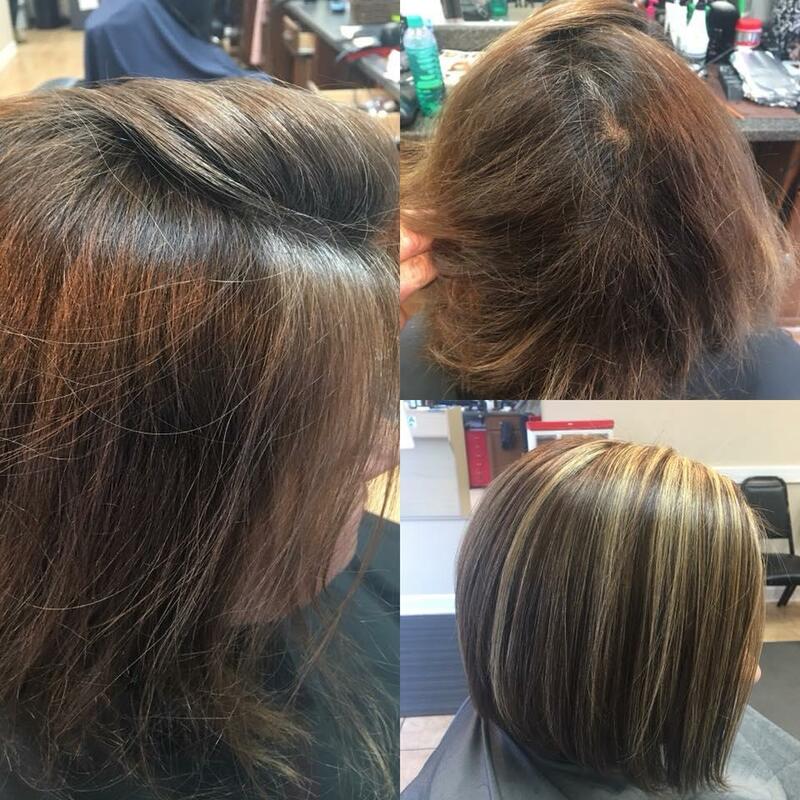 At our hair salon, we offer premier services without breaking the bank. 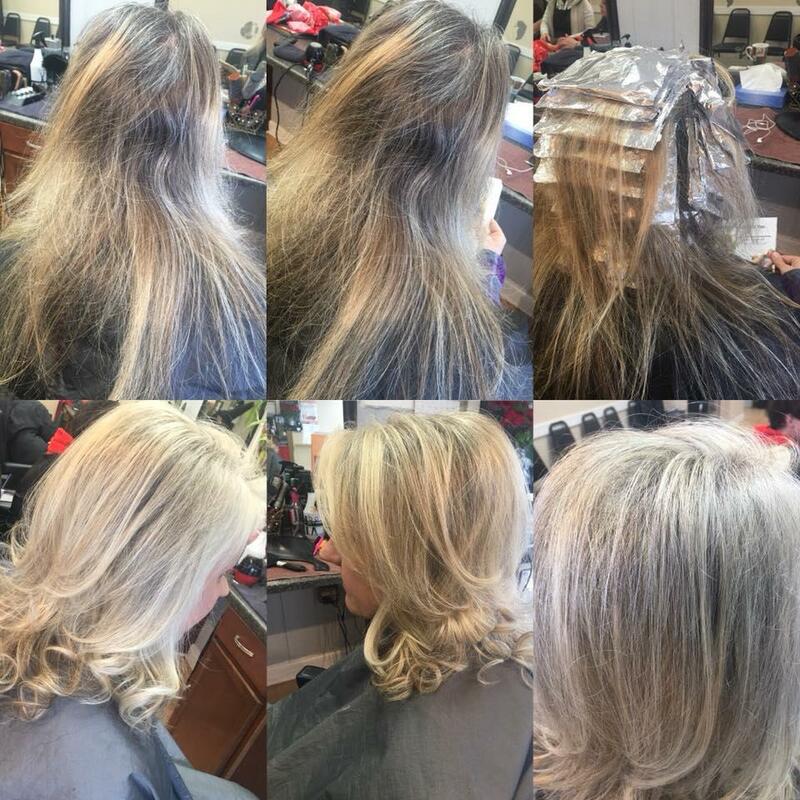 We want all of our clients to leave our beauty salon feeling confident and satisfied. 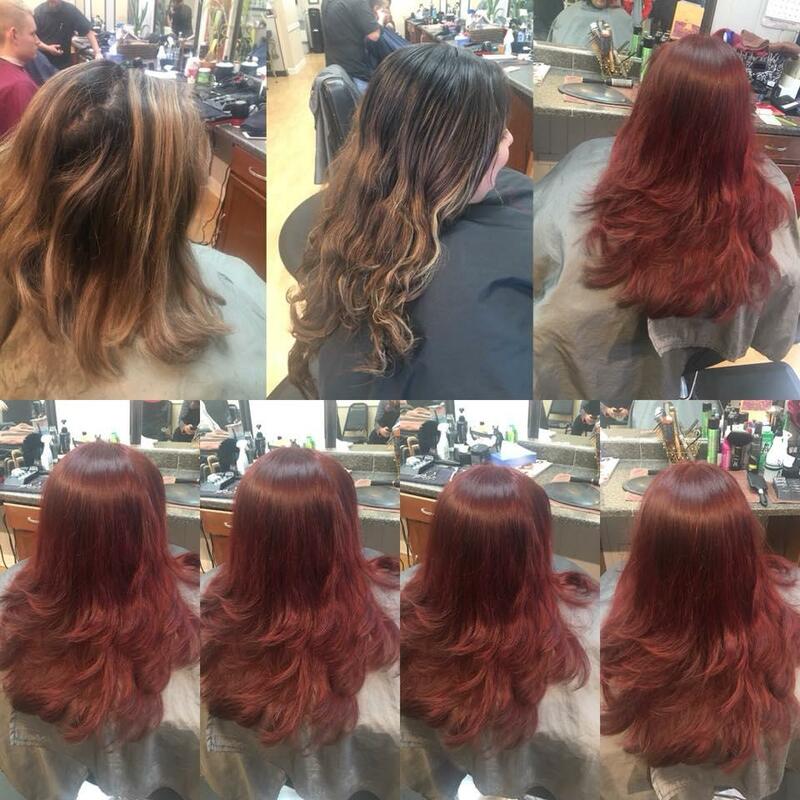 Our expert stylists will be able to help you decide which style or color will have you looking your best. 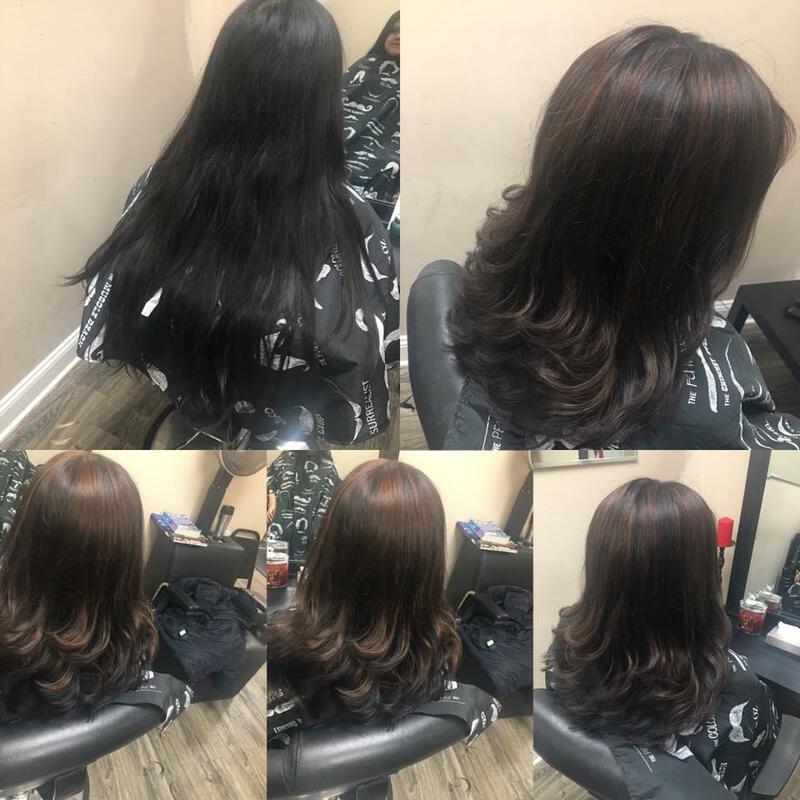 Whether you are looking for a haircut, hair coloring, beard trim, eyebrow threading, or nail services, we are the salon for you. 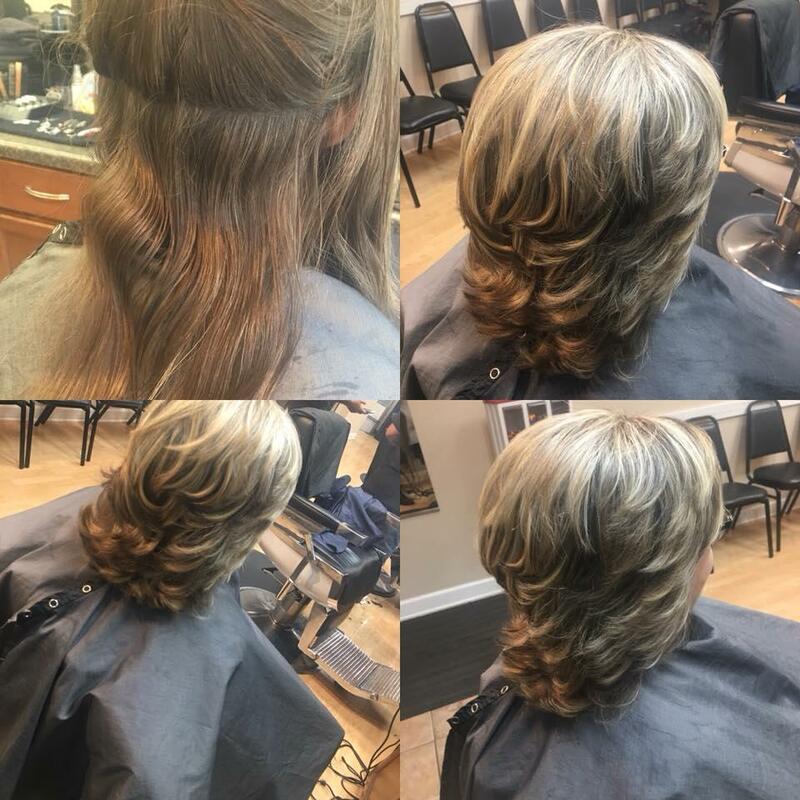 You can book an appointment or just walk-in. Stop in today! 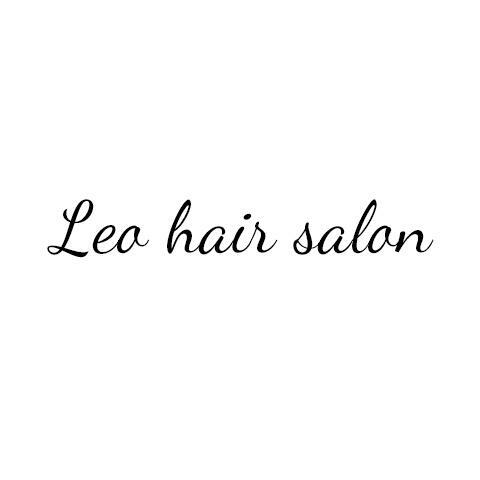 Currently there are no reviews for ' Leo's Hair Salon, Nails, & Spa '.